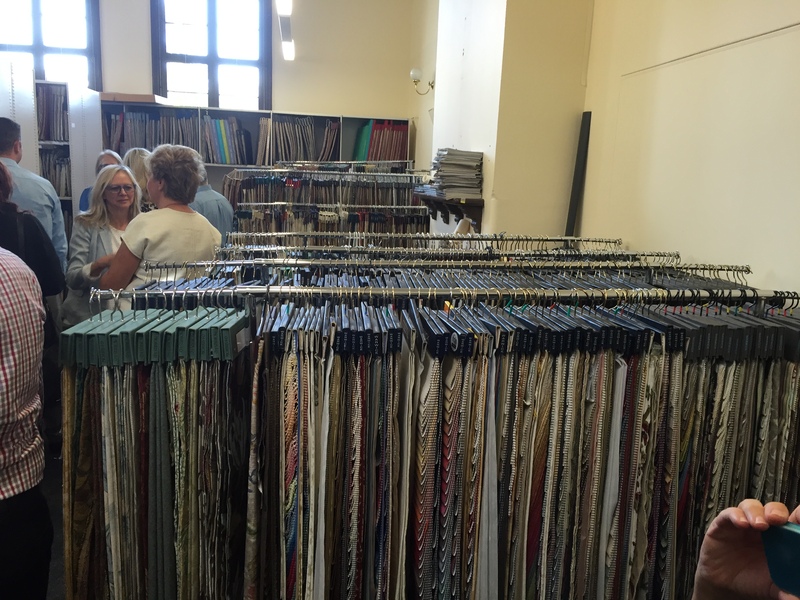 Since starting Cardamone Design over 30 years ago, Tony has collected thousands of fabric and wallpaper sample books and hangers. He has recently donated them to the Kangan Institute for the benefit of students, teachers and the community. 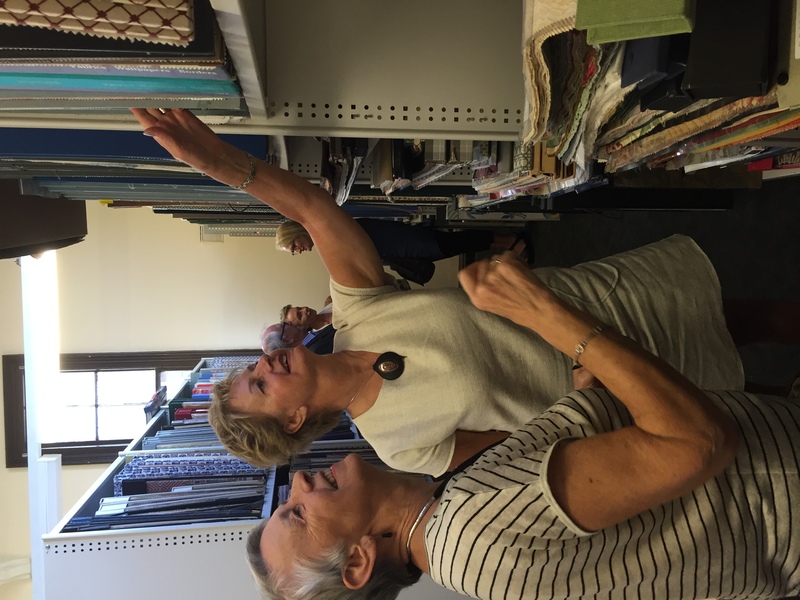 The Fabric and Wallpaper Collection will be a fabulous historic resource for future generations to come. The recent launch of the Collection for Industry Members was a fabulous success. 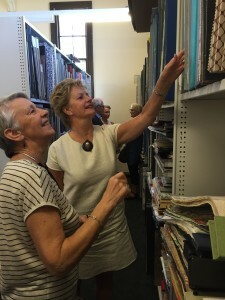 Lots of DIA Members and Industry Members enjoyed the delicious morning tea and were amazed to see the enormity of the collection which took many of them back to their “good old days”. We are all looking forward to having it open to everyone soon. Don’t worry Tony still has a substantial stock of current fabrics and wallpapers in his Showroom and he looks forward to helping out his clients for many years to come.